You can either scroll down to see all the details, or click on of the following links to go directly to the desired section. The RG includes all of the Teknopet goodies, except for the Porta Potty and less storage. The XL includes all of the Teknopet goodies, Porta Potty and storage galore. Sprinter’s Best-in-Class service intervals of up to 20,000 miles keep you on the road, raising productivity and lowering the total cost of ownership. We are developing our prototype using the XL chassis in order to display all possibilities and options. To offer privacy for the Porta Potty option. Many groomers feel like they are in a "fish bowl" when grooming after dark (which is hard to avoid in the late afternoon during the winter months). During daylight, you can see perfectly well outside and people cannot see in. When it's dark, the roles are reversed and your van becomes a big display for anybody walking/driving by. Less distraction for the pets, as for some of them, seeing outside is a constant reminder that they "could" get out, which makes them misbehave on the table, they bark at dogs passing by, etc. Idling the van's engine is never required. The Teknopet van is completely self-contained, no need to plug-in at clients, which is very often impossible anyway. All clients REALLY appreciate the fact that you don't have to hook up to their water and/or electricity, and risk jumping their breakers. Plus, the number of equipment that you can use while being plugged is very limited; you never have any restrictions regarding power when using the generator. The vans come with commercial running boards. 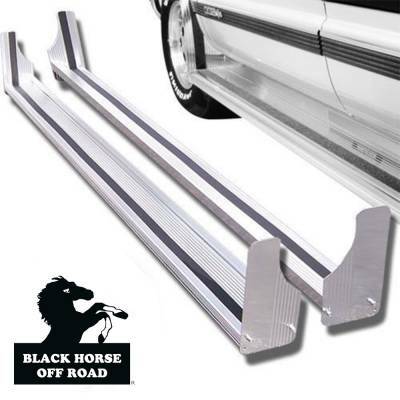 They are made of heavy-duty aluminum, therefore resistant to rust and corrosion. Available in brushed silver or black (see picture on the right). Significantly increase the look of your van by adding these high quality stainless steel hub caps with a chrome mirror-finish. This high-quality stainless steel won't pit, rust, corrode or turn yellow. They are designed with integrated lug nut covers to prevent damage from curbs and missing lug nuts that also provides easy access for maintenance. It has all the power you need to run all the equipment in the van, at the same time. Variable speed = fuel efficiency. For ease of service, we also offer the option of installing the generator on a slide (a real one that works and is approved by certified technicians). Our prototype will be equipped with a slide. We opted for the Outback Sealed FX20 12MT with the black Power MATE2 Remote Display. We opted for the Odyssey PC1800-FT Extreme Series Marine Dual Purpose batteries. Made in the USA. The van comes with 2 batteries, but a 3rd one can be added for an additional charge. Better warranty: 3 years for non-BCI Sized Commercial, Industrial, Marine and Automotive Applications. Longer service life: With 3-10 years of service life, ODYSSEY batteries save consumers time, money, and aggravation. Longer cycle life: 70% longer cycle life compared to conventional deep cycle batteries - up to 400 cycles at 80% depth of discharge - high stable voltage for longer periods of time. Longer shelf life: Can be stored on open circuit (nothing connected to the terminals) without the need for recharging up to 2 years or 12.00V, whichever occurs first. Faster recharge: The highest recharge efficiency of any sealed lead battery on the market - capable of 100% recharge in 4 - 6 hours. 2 Batteries in 1: The characteristics of two separate batteries are combined in one box. It can deep cycle (be recharged) as well as provide enormous cranking power. Superior cranking: The 5 second cranking power of Odyssey batteries is double to triple that of equally sized conventional batteries, even when the temperature is as low as -40°C (-40°F). Mounting flexibility: Non-spillable design - can be mounted on any side in any position except inverted. Vibration resistance: Design protects against high impact shock and mechanical vibration - a common cause of premature battery failure. Extreme temperature tolerance: Operating temperatures from -40°C (-40°F) to 45°C (113°F), for models without a metal jacket and from -40°C (-40°F) to 80°C (176°F) for models with a metal jacket. Totally maintenance free: No need to add water, ever! Drycell design with resealable venting system. Improved safety: US Department of Transportation classified as a 'non-spillable' battery. No acid spills, no escaping gases. The van will be equipped with a Manchester 6.8 gallon tank, along with a high-end Rego regulator. The propane is required to run the furnace and water heater, although the later can also be operated with electricity. 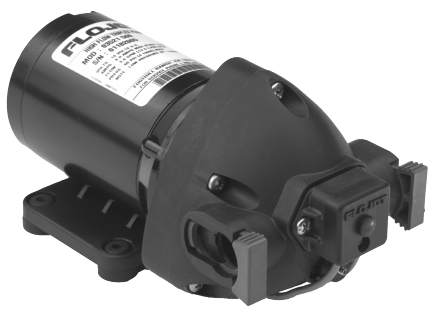 We opted for the Flojet High Flow Triplex Pump from Xylem. Even if they are highly reliable, we recommend that you always carry a spare pump in your van; they are easy to replace, it takes about 20 minutes, and it can save your whole day. A 1,440 watt Incoloy electric element provides a recovery rate of 6 gallons per hour - For a fast recovery rate of 16.2 gallons per hour, both gas and electric can be used simultaneously. Ideal for poor weather conditions, direct spark ignition water heaters feature a remote switch that electronically controls the water heater. Porcelain lined, steel water heater features anode rod to "absorb" the electrolytical action, ensuring your entire water heater system lasts longer. Copolymer insulation jacket specifically fit tank to retain heat. The capacity of both marine grade tanks is 55 gallons. The Todd’s one piece molded fresh water/holding (aka grey water) tanks are tough and durable. Each tank fully complies with FDA regulation CFR 177.1520, as well as satisfy all United States Coast Guard standards. Polyethylene tanks will not emit waste odors or change the quality/taste of fresh potable water. Vent and built-in rain cover all-in-one. 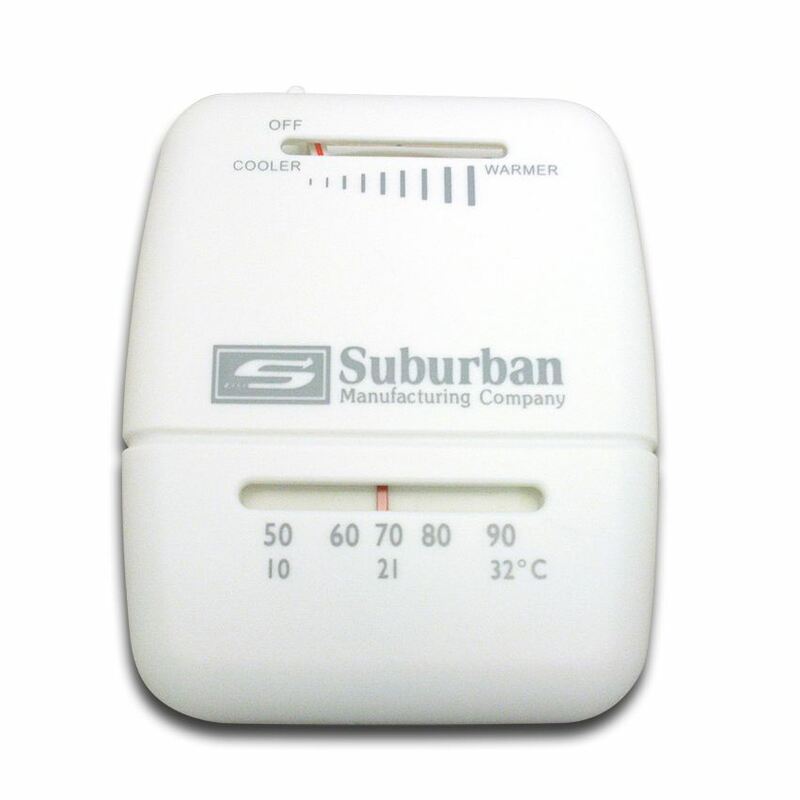 MaxxFan Deluxe (aka MaxxAir 00-06200K), click here for manufacturer's specs. 2 vents come standard with the van for maximum air flow efficiency, providing over 900 CFM each. 10 speeds and reversible air flow. Easy to remove interior screen, no tools required, allowing you to clean thoroughly. Twin lifting arms, no more lid fluttering in high winds or when driving. Fan runs with lid closed to circulate air (ceiling fan mode), extremely practical in conditions where it's too cold to open the lid, but you want air to move to help with humidity build up. Cover comes in white or smoke color. Runs off batteries, generator is not necessary to operate. 15,000 BTU Dometic Penguin II low profile roof-mounted unit (only 9.5" above the roof-line). Click here for manufacturer's specs. Easy maintenance and cleaning - washable return air filter. Control panel accessible from the wall for easy access - easy-to-read and easy-to-use. White or black upper unit available. Generator is necessary to operate, but does not require Sprinter engine idling. Suburban space heater with capacity from 20,000 to 40,000 BTUH. Click here for manufacturer's specs. Easy wall thermostat control access. We couldn't be prouder of our innovative interior that is attracting attention all around the Sprinter world. Engineering and creating fiberglass molds is a very complex and lengthly process. 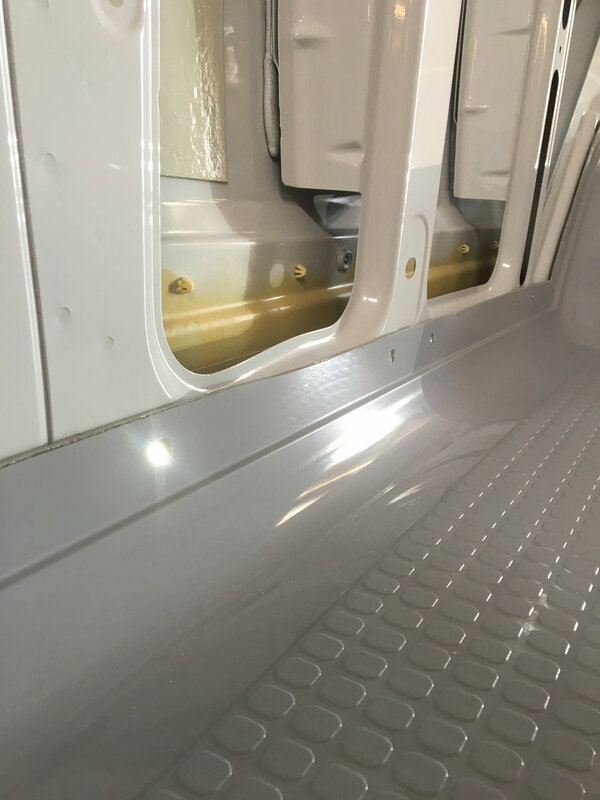 Teknopet is also thinking further than just grooming vans, and our custom fiberglass interior can be used by any Sprinter outfitter, in any type of conversion (RV, plumbing truck, transportation, toy hauler, etc). Here are the PROs of our one of a kind fiberglass interior ... yes, because there are no CONs! 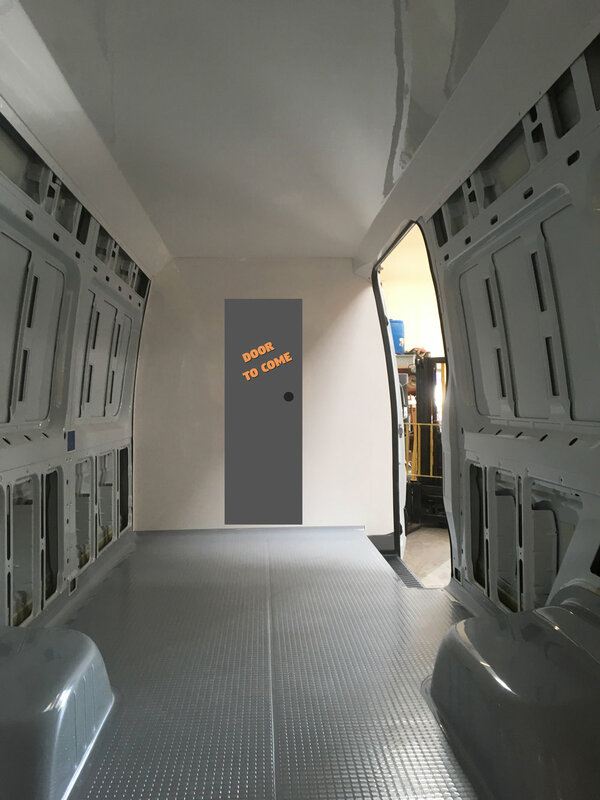 The whole interior contains only 5 pieces (ceiling, floor, 2 walls and the front cab divider). So no joints catching hair, dirt and whatnot. Beautiful and durable gelcoat finish. Anti-slippery floor finish and texture. No baseboards! All edges are curved, so no more dirt/hair/pee/etc accumulating in those corners. Have it your own way when it comes to colors! Each panel can be in the color of your choice at no addition costs. You can also have faux-finish in the fiberglass, like wood or concrete, for an additional cost. Only the walls left to finish! LED lights will be installed on the ceiling, as well as under the cabinets, for ample brightness. They will also be on different circuits so you can control how much light you want and when, without being obliged to open them all at the same time (ex: when you clean at night, maybe you want a bit less light to create a more relaxing environment). All switched will be located in very convenient places, regrouped for when and where you need to use them. All panels are white, except for the floor which is medium grey with a nonslip pattern. No baseboards - the edges of the floor will have a slight curvature avoiding dirt and hair to gather, and making it extremely easy to clean. Will not discolor with time and/or get yellow. No vinyl paneling or moldings that rip and change color with time. It is bigger than the competition in order to accommodate larger dogs. The lip of the bathtub is 36" from the floor, measured for the most popular average women's height of 5' 5". Stainless steel goes all the way up to the ceiling. Contrarily to our competition, there will not be any wood laminates anywhere near the bathtub, so no swelling and/or delaminating will occur. We have moved away the control to the right side of the tub, because dogs can easily change the temperature of the water when moving. The tub has a 16" wide access door with a ramp (pictures of the ramp to come at a later date). Contrarily to our competition offering access to the bathtub from an extension of the grooming table set at a very high position, and which most dogs refuse to engage anyway, at Teknopet, we wanted to offer a usable solution so groomers don't have to lift heavy dogs. The 100% stainless steel engineered door and locking system offers a completely sealed design, without having to deal with rubber that disintegrates with time. Once removed, the door is designed to securely rest on the front of the tub while the dog goes up the ramp. The shelf will be made of non-harboring germs"plastic". Will not have sharp edges and avoid many cuts on fingers when handling. Will not have holes and will avoid small dogs' nails getting stuck in them. Will not have rubber stoppers which fall off after a couple of years due to the material drying/disintegrating. Much less slippery than stainless steel, especially when not parked perfectly leveled. If the general demand ask for a stainless steel shelf after trying this new concept, we will engineer one. There are 2 drains, one on each side, in order to easily evacuate the water, no matter what the parking angle. The Isotherm Cruise 85 Classic is a 3.0 cubic foot marine refrigerator (85 liters) which features a four liter freezer compartment, two adjustable shelves with a hatch to allow tall bottles to stand upright and a built-in fan-cooled Danfoss/SeCOP compressor. Silent and efficient, the CR85 Classic comes equipped with an interior light. The CR85 is available in the USA with white panel as standard (black panel optional). Covered by the exclusive Isotherm 5-year limited warranty on the compressor and 2-year warranty on all other parts so you can have the confidence of knowing you're buying the best.